When you think of wood furniture, what comes to mind? Rustic beauty? Durability? Quality? Oak furniture is all of these things, and more. 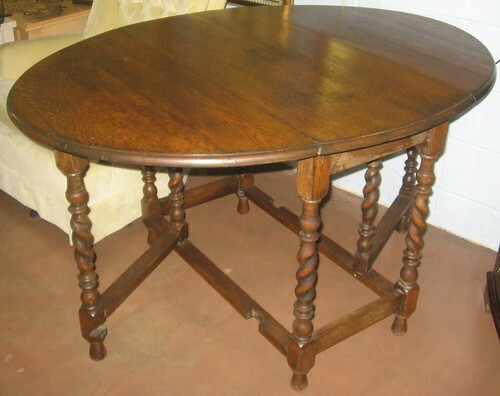 For centuries, oak furniture has been the chief source of furniture for households all over the world. There is nothing like oak— the beauty, elegance, and simplicity of oak bring a chic, yet warm and cosysense of style to any room. If you’re new to the furniture shopping scene, you might be overwhelmed with all of the options out there to choose from. It’s true that there are hundreds, even thousands of different pieces to choose from – whether you’re looking for a TV bed with storage, a matching bedroom set, an oak dressing table, or a one of a kind mirror to accent your room, it’s hard to choose which style of oak furniture is right for you. We’ve compiled three great options to choose from below. Vancouver Oak: This line of oak furniture is extremely popular because of its sleek, unique design. It is one of the bestselling lines and there are pieces of furniture for all pieces of the home. Each piece has sophisticated, tapered legs and rustic plate brass handles. Because the finish has a light wax applied to it, it is easy to take care of and is quite durable. 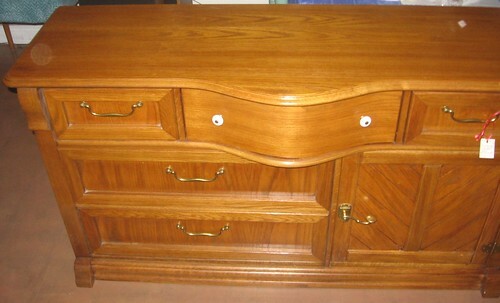 Oak furniture can come in many different designs. Milano Oak: Milano is one of the best options out there because it can fit with almost any design style. Milano furniture is replicated after stunning Italian designs and will “wow” your family and guests. These pieces are versatile and are built to last a lifetime, so you can pass the furniture down to your kids or other family members if you so choose. Aspen Oak:This line of furniture is definitely more modern and can be a stylish addition to any room. If you’re looking for a chest of drawers, you are given the option to finish it with either wooden or satin nickel knobs – so whatever fits your style, you can do. This furniture is designed to be a durable, comfortable addition to your home and can complement most colours. Now that you see some of the top choices out there for oak furniture, consider which matches your overall sense of style the best. Think about what furniture pieces are already in your home and what colours you tend to decorate with. Do you have more antique décor in your home, or do you gravitate to a more modern flair? Nail down what types of styles you lean towards when you are decorating your home, then you will be able to more easily narrow out what you do and don’t like when you are furniture shopping. Next, set your price range. Different brands and styles demand more of your wallet. If you are on a tight budget, look at brands that are still quality-made, but are more in tune with your price range. If you are willing to spend a little more, you can get an even higher quality piece of furniture that will last you for years to come. Why not buy some oak furniture for your house? When you come home, your space should be your own peaceful retreat, away from the noise and pressures of work and life. So don’t be afraid to transform it into something unique and special!No matter what brand you choose, oak furniture will make your home the relaxing sanctuary that it should be.